New 2010-2011 Roving Professors RFP released! Download here. In the spring semester 2010, CSID is funding five "Roving Professors." Rovers participate in classes outside their discipline by making interdisciplinary connections across UNT's various colleges and schools, exploring how different subjects interrelate, and illustrating the differences and synergies between disciplines. For information on the history of Roving Professors, click here. 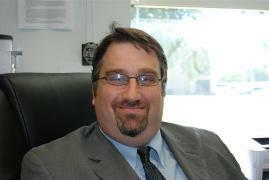 Scott Belshaw is an Assistant Professor in UNT's Criminal Justice Department, specializing in juvenile justice. Prior to entering academia, Dr. Belshaw owned and operated a Forensic Investigation and Mitigation company, and is a US Navy veteran. He will be participating in history classes on Texas History and the History of Violence. 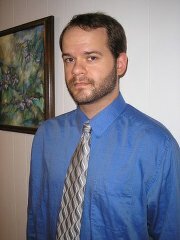 Christopher Fuhrmann is Assistant Professor of History at UNT. His current book project involves policing and public order in the Roman imperial provinces, focusing heavily on the role of detached service/outposted soldiers. He is also interested in the intersection of religion, war, and historiography. He plans to begin his Roving with an Art History course on Rome. Denis Paz is Professor of History at UNT. He teaches Modern British and Canadian history, and related Jewish Studies courses. His research speciality is Victorian Britain. His most recent book is Dickens and 'Barnaby Rudge': Anti-Catholicism and Chartism (Merlin Press, 2007). He will be working with professors and students in English and Political Science. Peyton Foster Roden is Regents Professor in the College of Business at UNT. He received his undergraduate degree in English literature from Baylor University, his masters degree in economics from UNT, and his PhD in finance from UNT. 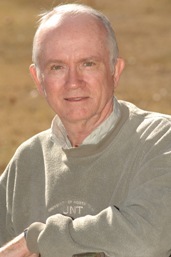 His teaching experience has been at Baylor University, the University of New Orleans, and the University of North Texas. He plans to visit a number of classes including physical rehabilitation, economics, and literary analysis. 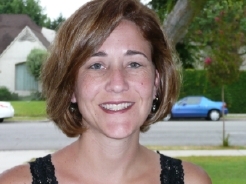 Elaine Wittenberg-Lyles is an Assistant Professor in the Department of Communication Studies. Her research focuses on palliative care communication in terminal illness. She is a co-author of the book Communication as Comfort: Multiple Voices in Palliative Care which details the complexities of communication in end-of-life care. She will be learning about how Sociology, Anthropology, and Psychology students approach health issues.